What is the Follow your Bliss series? 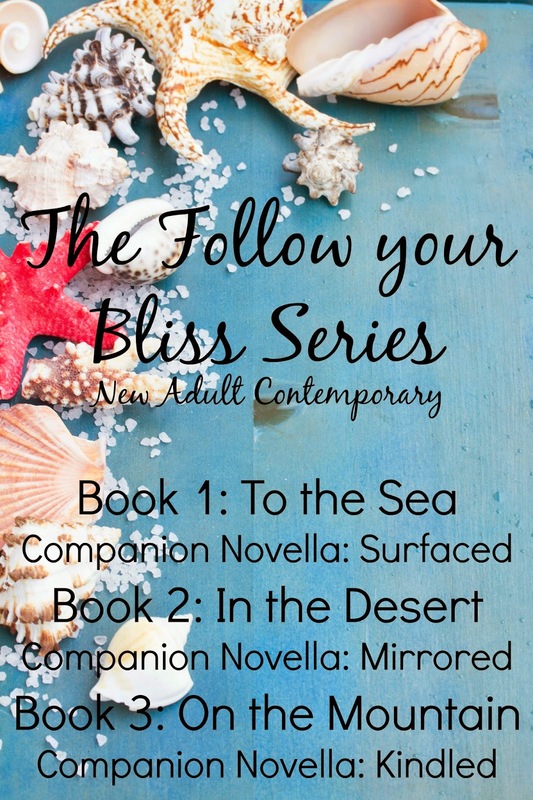 Follow your Bliss is a new adult contemporary romance series. It contains a total of six books consisting of three full-length novels: To the Sea, In the Desert, and On the Mountain. Each one is linked with a novelette tie-in. To the Sea — Surfaced — In the Desert — Mirrored — On the Mountain — Kindled. Each of these books can stand-alone or read as a series. Each novel has a unique main character, but they all thread together, weaving a varied yet fluid tapestry. 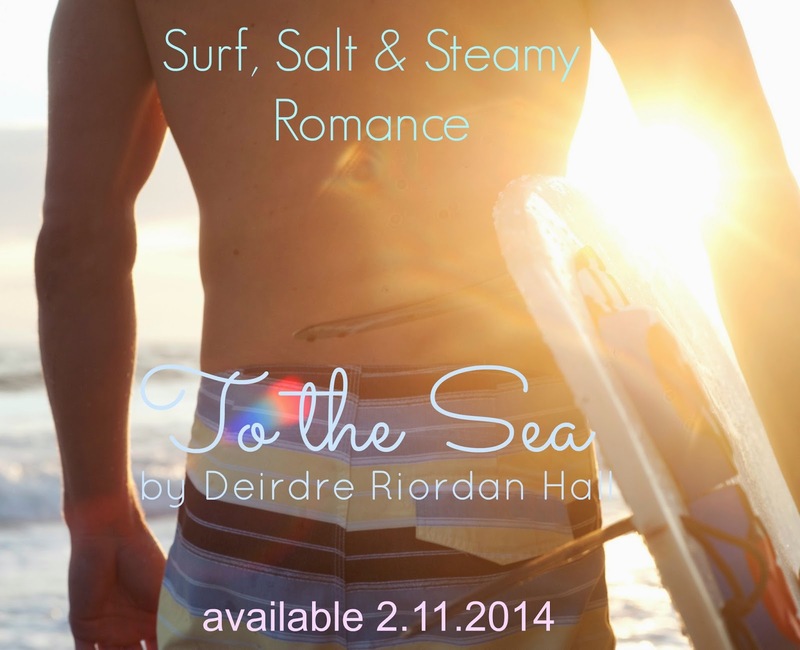 To the Sea tells twenty-something Kira’s story of loss, the ocean and surfing guiding her toward her truest self with some lust and love along the way. Surfaced (novelette) tells the story of Jamie, a surfer, one of Kira’s love interests, and notorious ladies’ man. Returning to Australia, he discovers what he’d left back home: family and love. In the Desert follows college student Brighton’s annual road trip cross-country. An unexpected passenger challenges her quest to find a place to call home and letting love into her life. Mirrored (novelette) is Alex’s story as he brings Brighton to England where they visit her late father’s grave and he grapples with deciding whether to find his mother who left him when he was young. On the Mountain brings Baskia to a remote cabin as she runs away from having to make decisions about her future. She gets back to basics, learns to lean on herself, and finds love in unexpected places. Kindled (novelette) is a Christmas tale of overcoming loss, dealing with family in all its incarnations, unexpected help, and being brave when it comes to love. The Follow your Bliss series addresses the themes of personal transformation, family, friendships and relationships, love, home, escape, and change. Each story is set against the backdrop of a specific landscape that plays a role in the shaping of the characters’ experiences. 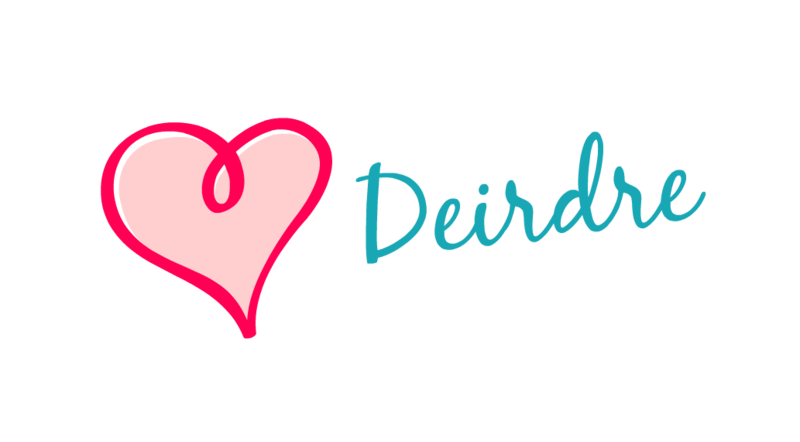 It contains mature romantic content and is recommended for experienced readers. A street team is a group of super-hero-readers who help an author creatively and passionately promote books via social media, online platforms, and of course in the real, physical world, word-of-mouth style. Members (politely) increase an author’s online (and in real life) presence by promoting their novels because they lurve reading. Note: Tackle hugs and bribery in the form of swag and promises of you will not be able to put this book down are always okay. 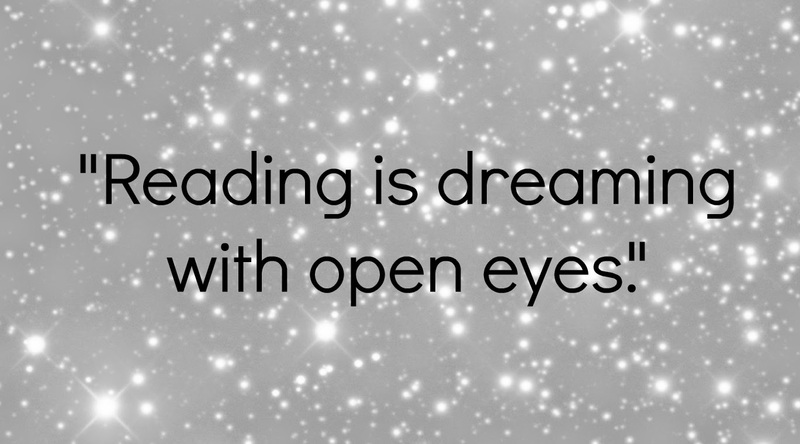 This helps a book succeed and reach other readers. (1) Post In the Desert teasers (total of three) on your blog, website, and/or other social media platforms in the three weeks leading up to the release. (2) Participate in the In the Desert cover reveal by posting it on your blog & promoting on your social media. (The post information will be provided in a simple copy/paste format you can easily add to a post) including the cover, blurb, upcoming release info, and links. of course I welcome you to share your thoughts too. (3) Celebrate the In the Desert book birthday in early June by posting a simple copy and paste media kit including blurb, cover image, excerpt, links, about the author, and giveaway entry via rafflecopter on your blog/website. (4) A week later, announce the winner along with an "ask the author anything" mini-interview in which you ask me one question (to be submitted a week prior to posting on anything related to the novels or writing.) And I will answer—it can be about the book, the writing process, or anything you're curious about. (5) Share an honest review and rate on Amazon and Goodreads. (4) Behind-the-scenes stuff: Getting involved in naming characters, selecting covers, and other funsies including exclusive giveaways. (5) Be on the secret (private) Facebook group for Team Bliss where members can leave comments, discuss the novels, ask questions, hang out, brainstorm promo ideas and best of all engage with other book lovah’s. (6) Receive Team Bliss acknowledgment by name in the thank you section of In the Desert for your hard work. And of course promote all this blissed out goodness on your social media mediums. I welcome you to also get creative with how you promote the Follow your Bliss novels. (1) Participate in promoting In the Desert on your social media platforms of choice and of course in person at least three times. (2) Share an honest review and rate on Amazon and Goodreads. (2) Behind-the-scenes stuff: Getting involved in naming characters, selecting covers, and other funsies including exclusive giveaways. (3) Be on the secret (private) Facebook group for Team Bliss where members can leave comments, discuss the novels, ask questions, hang out, brainstorm promo ideas and best of all engage with other book lovah’s. If you refer three friends to Team Bliss, you will be eligible to select an item of your choice from my Follow your Bliss-inspired Etsy shop. (More items to come soon!) And they will receive a copy of Surfaced. (Each of these new members will be required to participate in the In the Desert promo/book review/assignments in order to receive your item, but I know ya'll have hearts of solid gold.) When your friends apply for Team Bliss, please have them include your name. Want to try out for the team? Would you like to join as a Junior or Varsity member? I will be in touch if we are a good match with a special hello and your start-up materials.